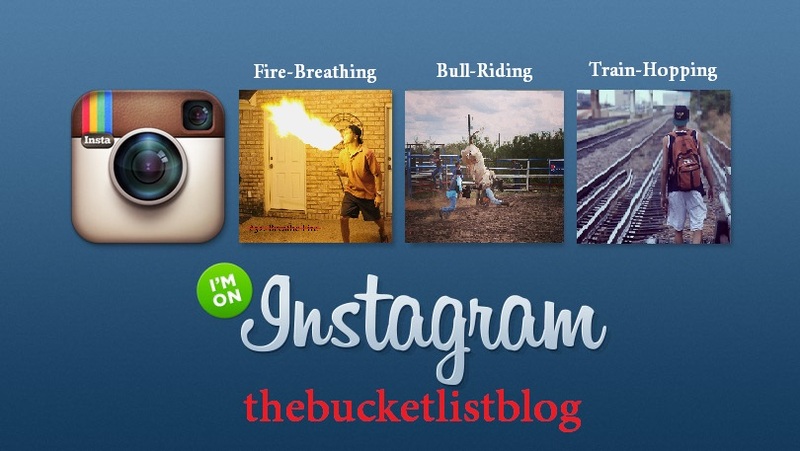 Follow me on Instagram @thebucketlistblog to get updates on each new bucket list adventure! Leave a comment about what you want to do before you die. This entry was tagged bull-riding, fire-breathing, train-hopping. Bookmark the permalink.